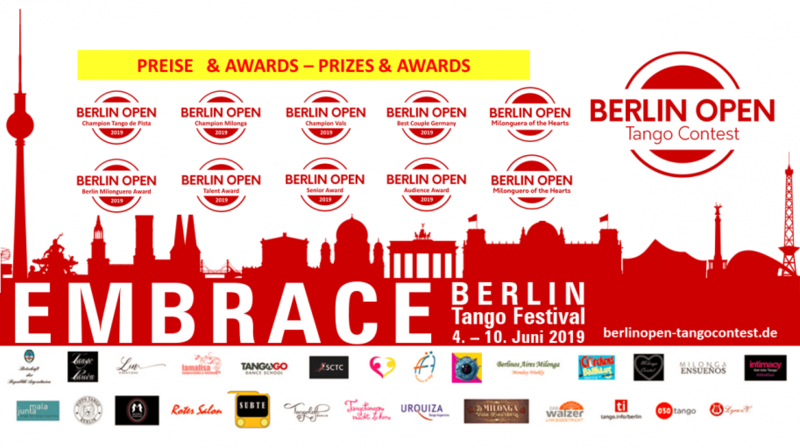 Our Community warmly invites you from the June 4 to 10, 2019 to EMBRACE — Berlin Tango Festival. 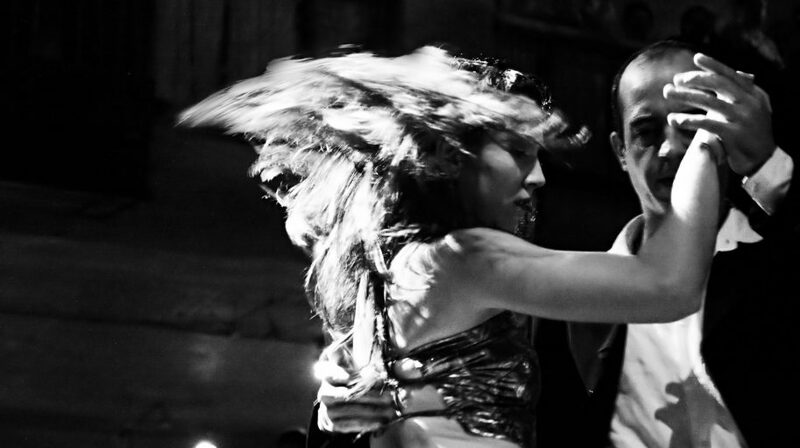 You can dance from Tuesday to Monday (almost) around the clock in more than in 25 Milongas, Tango cafés, practicas, workshops, after-work milongas, tango nights and after-hours. 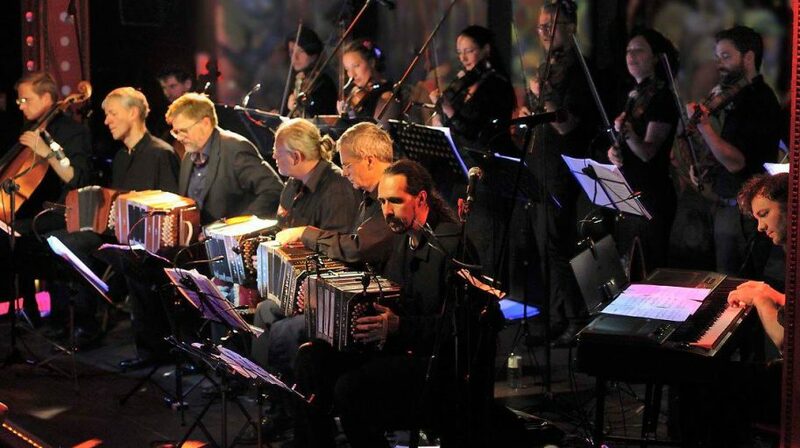 The unique program will be jointly created by dancers, organizers, DJs, schools, teachers, musicians and artists. 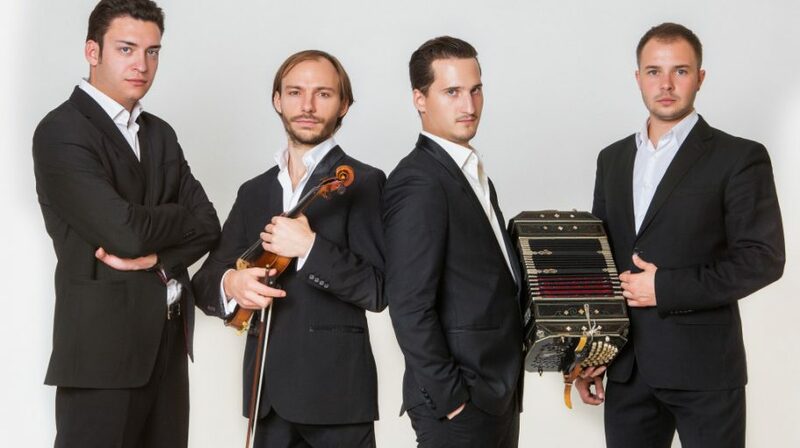 Our main goal: 7 DAYS FULL OF TANGO! We are looking forward to EMBRACE you! PS: To participate in EMBRACE registration is not required! Registration only for workshops and classes.